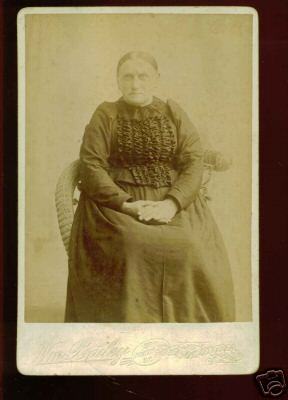 Comments: Catherine Poff (Nee: ) | Columbia PA United States | 1851-1900 | Comments: Catherine Poff, Columbia, PA around 1880. No further info on this photo. Age and dates are guesstimates.